Oprah gave her two cents on Ripa's reaction to Strahan's departure. Michael Strahan gave a shout out to co-host Kelly Ripa this morning thanking her for helping him learn the ropes. 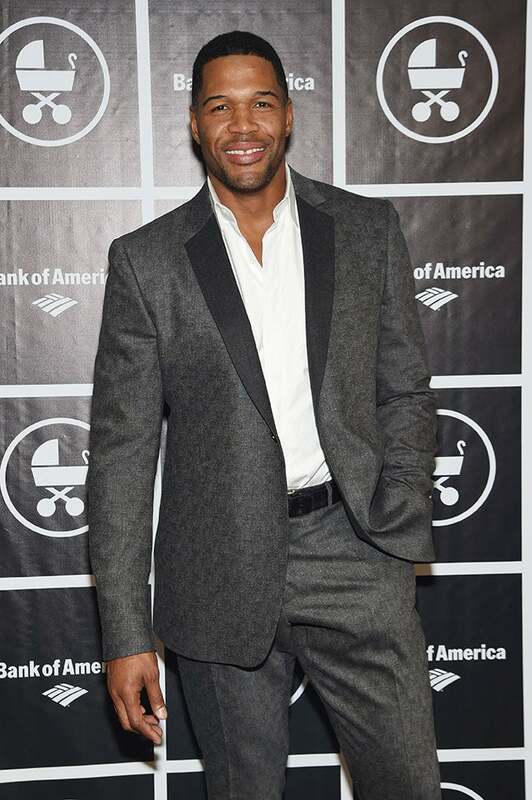 As most of you probably know by now, Strahan announced that he was leaving Live! for a new gig at Good Morning America and Ripa was reportedly blindsided by the news. Kelly Ripa was a no show after the announcement and ABC has confirmed that she will be absent through at least Monday. And, so the saga continues.